Distributed Ledger Technology refers to a novel and fast-evolving approach to recording and sharing data across multiple data stores (or ledgers). 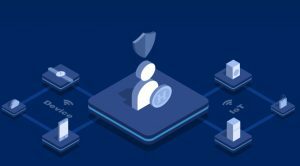 This technology allows for transactions and data to be recorded, shared, and synchronized across a distributed network of different network participants. This network can be a publicly accessible database or may be restricted to a specified group of users. From a technical perspective it can be used, for example, to record transactions across different locations. The technology that makes this possible is often referred to as “blockchain”, which refers to the technology that makes a shared ledger possible to run. 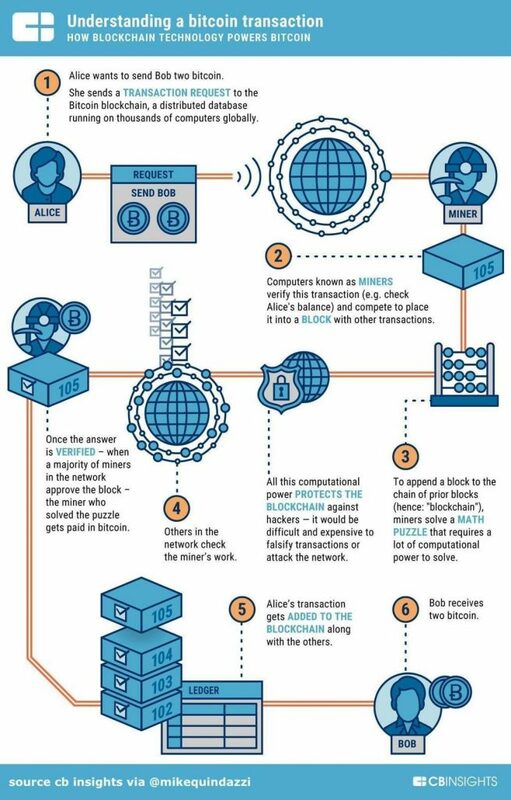 Namely, all individual transactions are stored in groups, or blocks, which are attached to each other in chronological order to create a long chain. This long chain is put together using a mathematical formula – complex cryptography – which ensures the security and integrity of the data within a network in an immutable manner. This chain then forms a register of transactions that its users consider to be the official record. Due to its potential to make the financial sector more efficient, resilient and reliable, the financial industry has showed great interest in Distributed Ledger Technology. Although discussions are still at a very early stage, DLT is considered able to substantially change the way financial markets are operating today, promising important cost savings and efficiency gains in particular in the post-trade space. Regulators and law makers around the world, concerned with the regulatory implications of the technology, are increasingly joining the debate. 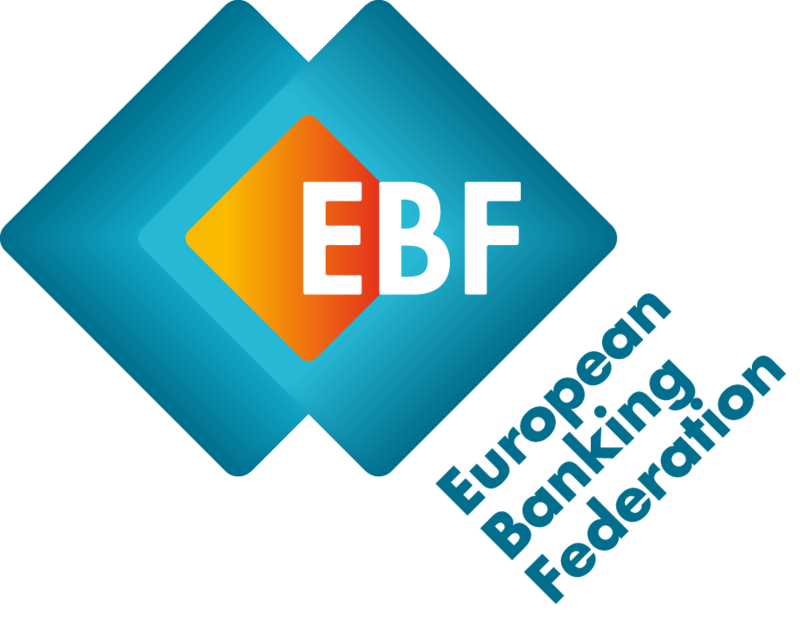 EBF believes that the DLT has the potential to contribute positively to citizens’ welfare and economic development. It has a considerable impact on banking industry infrastructures, roles and functions of financial intermediaries, back office related securities processes, communication, interoperability and competition. ESMA: ESMA Advice Initial Coin Offerings and Crypto-Assets (published on 9 January 2019), Discussion Paper on Report on The Distributed Ledger Technology Applied to Securities Markets (January 2017) following a Discussion Paper (published on 2 June 2016 for consultation). This follows up on an earlier Call for evidence on Investment using virtual currency or distributed ledger technology (published on 22 April 2015) and the responses received to that consultation. OECD: Initial Coin Offering (ICOs) for SME Financing (published on 15 January 2019). Hyperledger Project: The Hyperledger initiative was launched in December 2015. The project is led by the Linux Foundation and involves bothmajor financial institutions and large technology firms. The idea is to provide an environment to identify and address important features for a cross-industry open standard for distributed ledgers. Members include well-known blockchain start-ups such as the R3 Consortium (see below) and Digital Asset Holdings (DAH). Alastria: (to add) World’s first nation-wide, multi-sectoral, enterprise grade, permissioned Blockchain network made in Spain. Project Stella: a joint research effort by the Bank of Japan (BOJ) and the European Central Bank (ECB) on distributed ledger technology (DLT) for financial market infrastructures). R3 Consortium: R3 is a New York based start-up which leads a consortium partnership with over 40 of the world’s largest banks. It aims to provide a forum for the creation of common standards for the use of DLT in finance and create blockchain applications. Unlike the other two initiatives, R3 is a commercial venture. Post Trade Distributed Ledger group (PTDL): PTDL is a London-based industry group that aims to provide a forum where financial institutions can explore and share ideas about how DLT can transform the post-trade space. The membership is diverse and includes nearly 40 financial institutions and prominent market infrastructures. A more detailed overview of industry initiatives is available here (financial news). 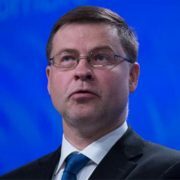 The European Commission has launched a EU Blockchain Observatory and Forum with the support of the European Parliament. 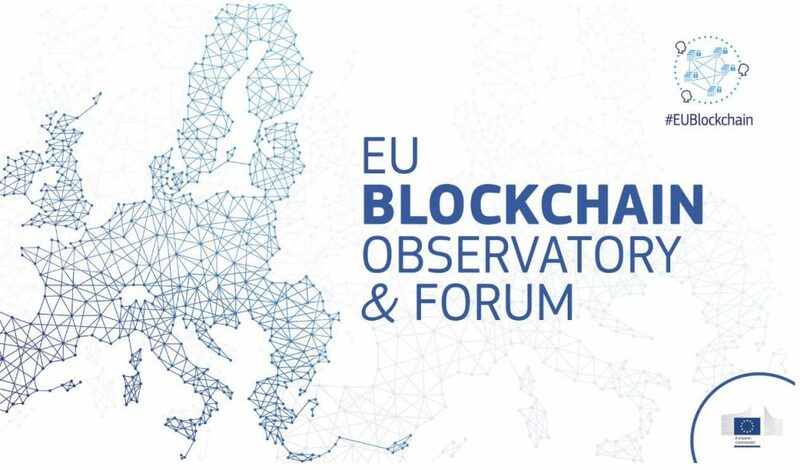 The EU Blockchain Observatory and Forum will identify relevant existing and emerging blockchain initiatives​, monitor and analyse blockchain developments and trends, as well as the potential opportunities and challenges for Europe as pillar of the Digital Single Market project. By bringing together Europe’s leading stakeholders, practitioners and experts, the Blockchain Forum will facilitate experience sharing and reflections, animate and lead debate engaging with blockchain technologists, innovators, citizens, industry and other organisations and stakeholders. 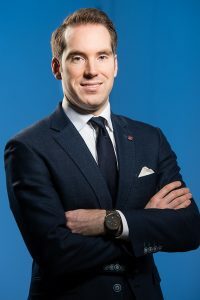 Blockchain Policy and Framework Conditions: this Working Group should look particularly into cross-cutting issues in order to establish policy, legal and regulatory conditions needed to promote predictability and legal certainty, both necessary for larger-scale deployment of blockchain applications. Use Cases and Transition Scenarios: this Working Group will focus on the most promising use cases, particularly with a public sector angle.